Segment 1: Russ is listed as out for tonight's game with GSW and Adams is questionable. Would not surprise me to see OKC go SAS this year and rest some of these guys throughout the season for little bumps and bruises. Billy from yesterday. Segment 3. 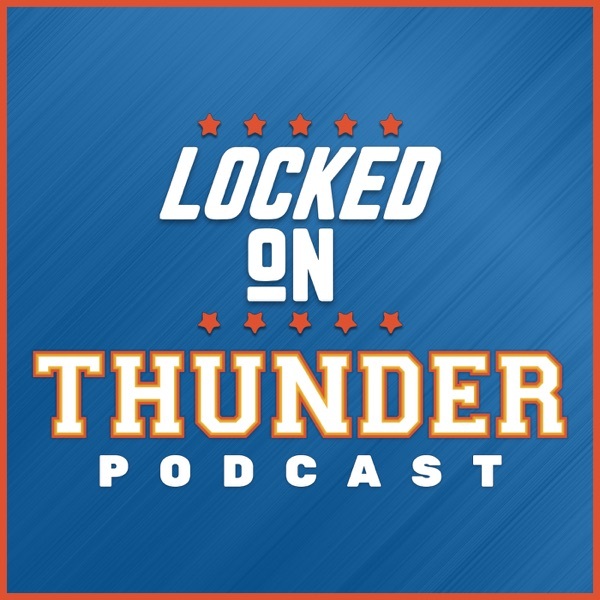 PG talks about what made OKC so successful in turning over GSW. PG feeling more comfortable and liking the new editions. How PG Sees the advantages OKC has evolving.